Built light-weight and maneuverable, the Socket Mobile QX Stand is designed to remain secure on any flat surface where you need to maximize barcode scanning efficiency and productivity. 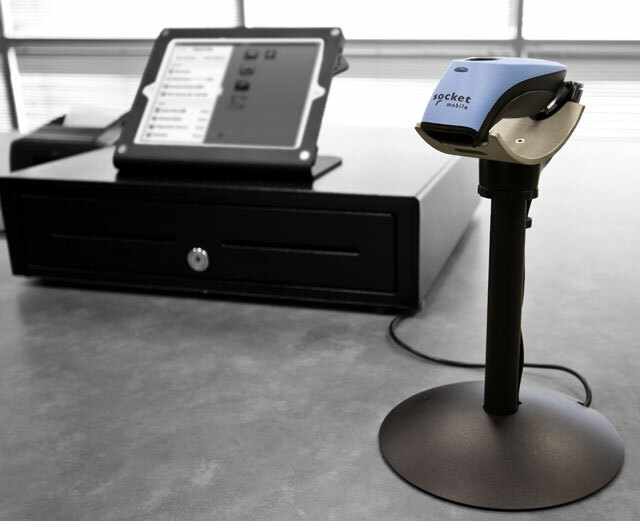 The ingenious design of the QX Stand incorporates a small magnet built into the top of the mounting arch that makes contact with the magnet housed on the CHS Series 7 scanner, helping to firmly secure the scanner to the QX Stand in a fixed-position where barcodes can be scanned in succession. The QX Stand also becomes an efficient time and space saving tool when used in any environment where space may be limited. 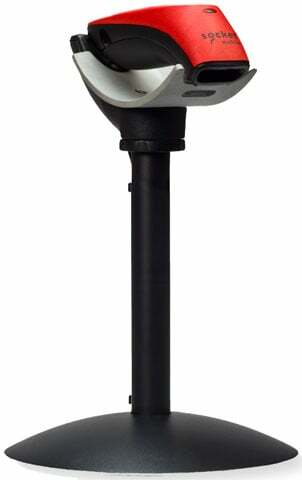 The Socket AC4076-1538 is also known as SOC-AC40761538	or AC40761538	.